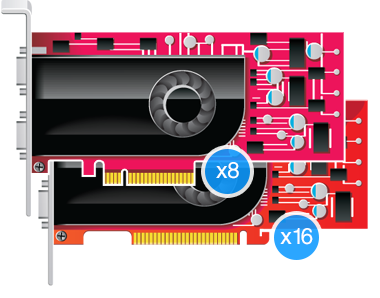 The Echo Express III-D (Thunderbolt 3 Edition) includes two Thunderbolt 3 ports; the first is used for connection to your computer, while the second supports daisy chaining of up to five additional Thunderbolt peripheral devices to a single port on your computer(5). The III-D includes 10Gbps USB 3.1 Gen 2 support, meaning you can connect a USB device to the second port using the proper cable or adapter. The III-D also provides full support for connecting two 4K displays @ 60Hz or one 5K display @ 60Hz(4). 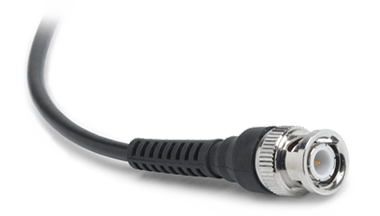 For connected devices requiring extra power, 15 watts is provided to connected bus-powered devices. 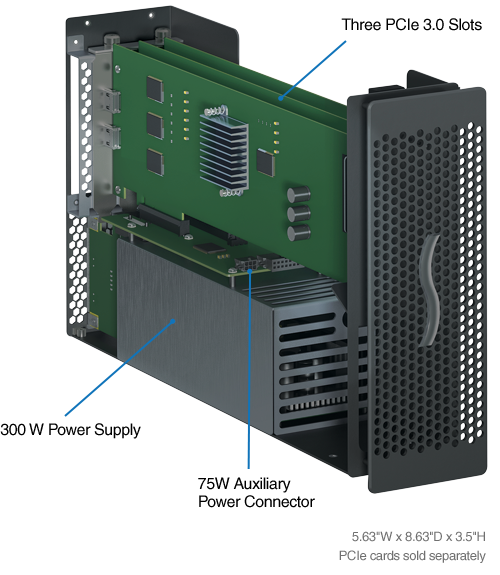 The Echo Express III-D supports three single-width, full-length PCIe cards, or one double-width, full-length card plus one single-width card, enabling it to support every Thunderbolt 3- and macOS-compatible PCIe 1.1, PCIe 2.0, and PCIe 3.0 card available. Why pay an additional 10–15% on top of the purchase price to extend the warranty period beyond one year? 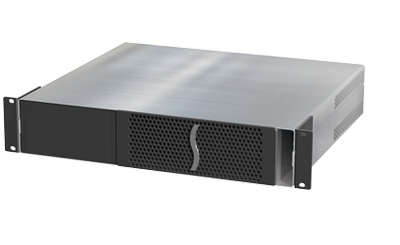 Sonnet backs the III-D with its Pro 5-year warranty. To connect the Echo Express III-D (Thunderbolt 3 Edition) to your computer, Sonnet includes a 1-meter Thunderbolt 3 (40Gbps) cable. 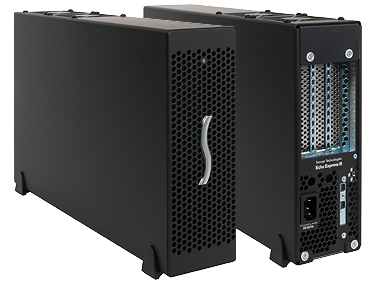 The Echo Express III (Thunderbolt 3 Edition) is available in two versions, the III-D (desktop) and III-R (rackmount), to suit your workflow needs. The III-R mounts in a rack space 2U tall, and is only 16 inches deep, making it perfect for use in a wide range of popular mobile racks, carts, and rack cases, and in server rooms as well. The III-R even saves space for other equipment—with the optional Echo Express III-R Mobile Rack Kit, you can install one or two mobile rack devices in the III-R’s rack enclosure.